Welcome to the Office of the Senior Vice President for Finance and Administration. 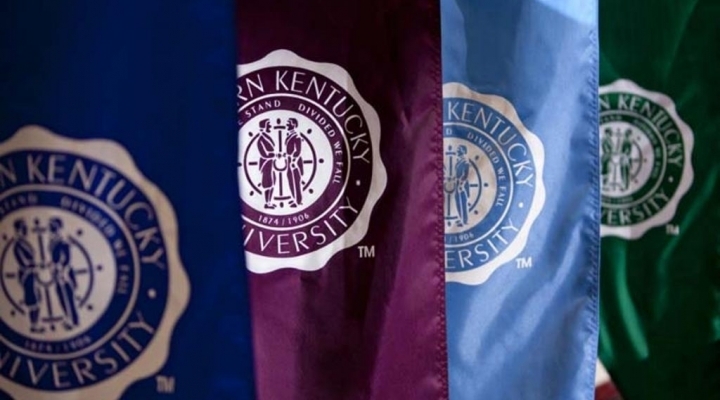 This office is comprised of areas that serve to provide University-wide leadership for Eastern Kentucky University in the coordination of the annual operating and capital budgets, treasury function, student services, tax compliance, and serves as the liaison to internal constituencies and external agencies. 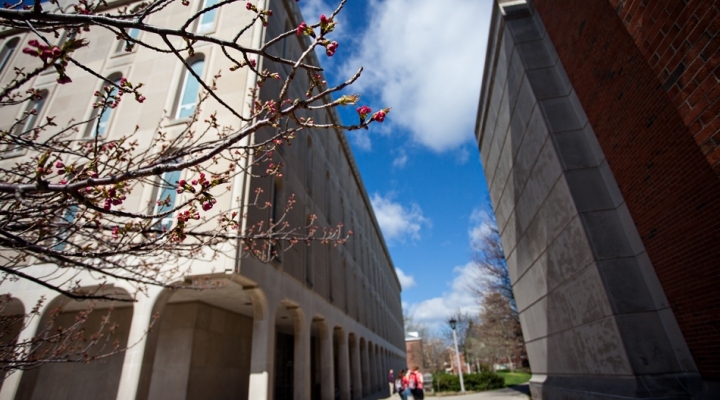 The Office of Finance and Administration also includes a broad variety of administrative units that directly serve and support all aspects of the University community. 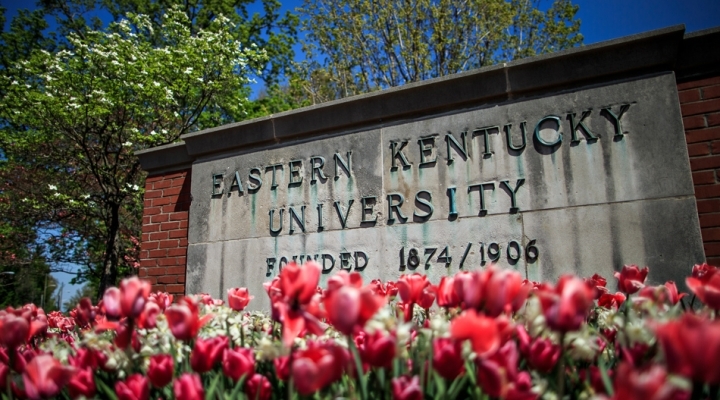 Our goal is to enhance maintain accurate financial information and provide timely and useful financial information to the campus and external communities, maintain a strong campus-wide financial control and accountability environment with policies and strategies, incorporate solutions through teamwork, demonstrate high ethics and professional standards, use innovative skills and technology to enhance performance, lead through positive change and flexibility, promote the vision and goals of Eastern Kentucky University's Strategic Plan, and manage all University resources effectively and efficiently.